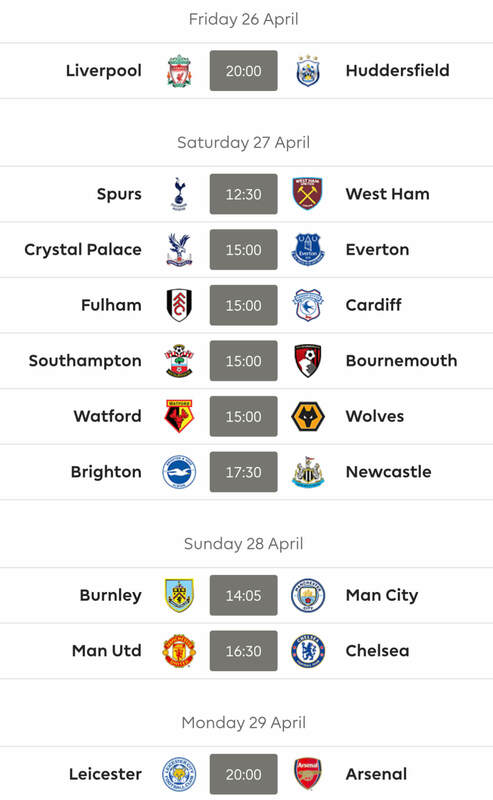 The aim of our Fixture Ticker is to provide you with a ‘quick glance guide’ as to what the next 6 fixtures hold in store for each team. 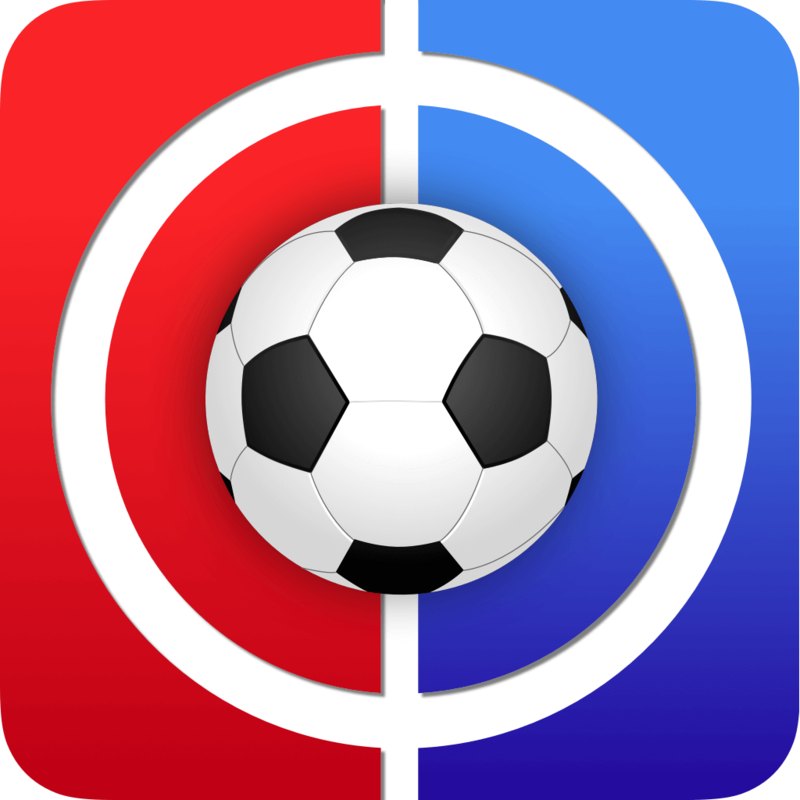 Interactive Fantasy Football Fixture Tracker 2015-16 It’s that time again folks; T minus two weeks or so and counting! Many FPL players pick their initial team based chiefly on last season’s form, others on as many big names as possible (with the necessary accompanying threadbare bench), while yet others have a noticeable bias towards players from their supported team (Kop does NOT approve!). The serious FPL player will select their starting 15 based on a wide range of factors however, not least of which are the fixtures. With that in mind I’ve updated and improved the season-long tracker a few people seemed to find useful last year.